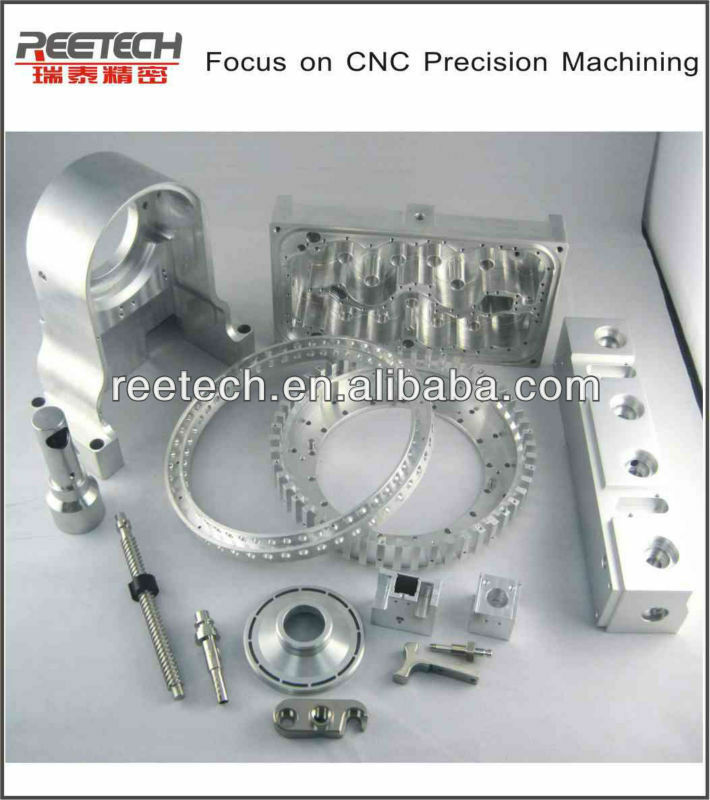 Which materials can Reetech process? We often process Stainless steel, Aluminum, Brass, Carbon, Engineering plastics (POM) ect. 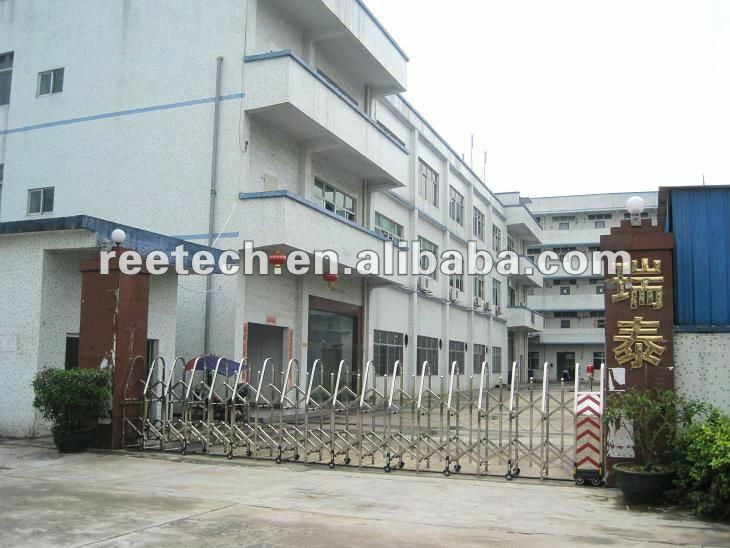 What surface treatment has Reetech done? 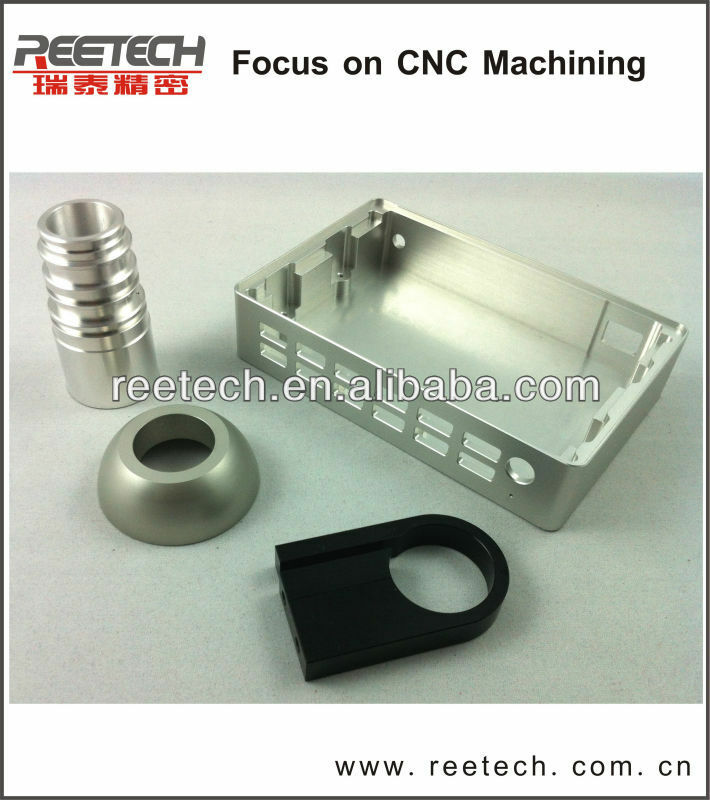 Electroplate, Heat treatment, Laser-carving, Screeen printing, Sandblasting, Anodizing with black sliver,red and other colors ect. 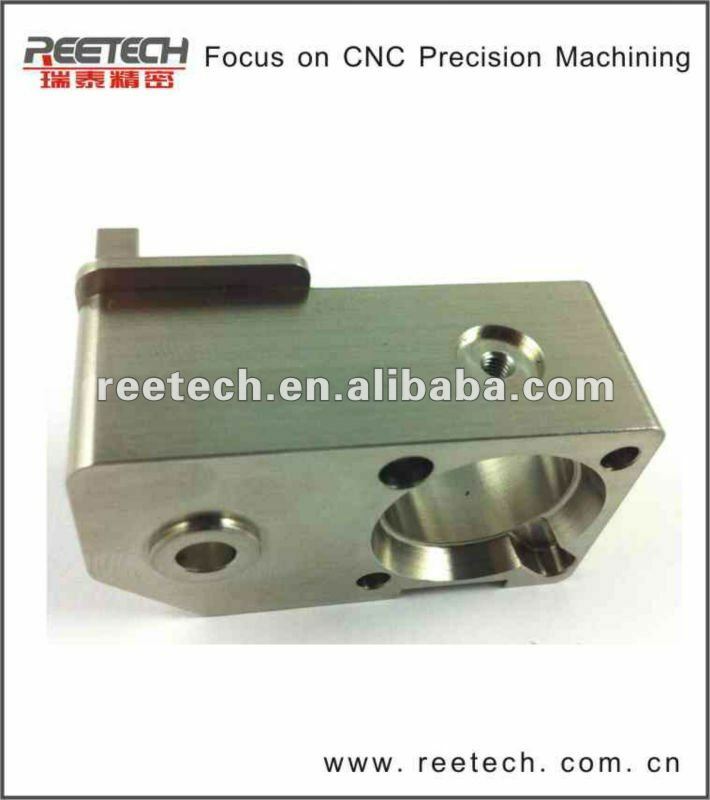 What is the largest size range and the precision that Reetech can process? For CNC milling machine,the largest process range is 1020*540*510mm, and the precision is 0.003mm. 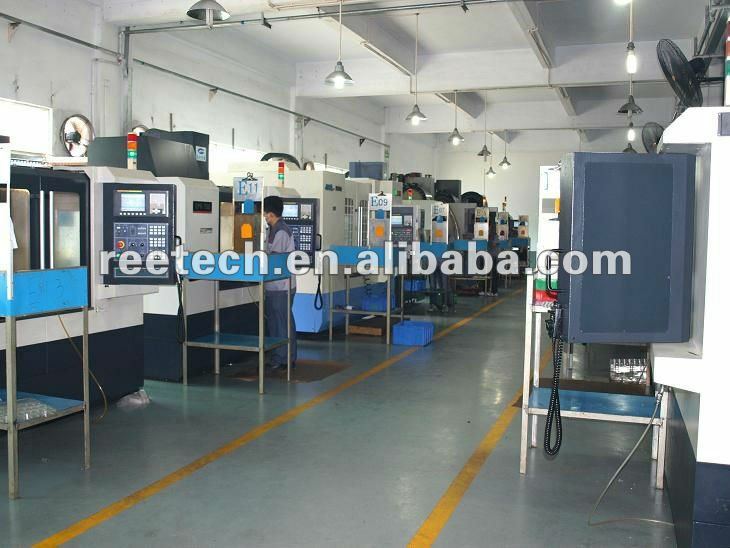 For CNC turning machine, the maximum process range is Φ2-Φ210mm, and the precision of roundness is 0.003mm. 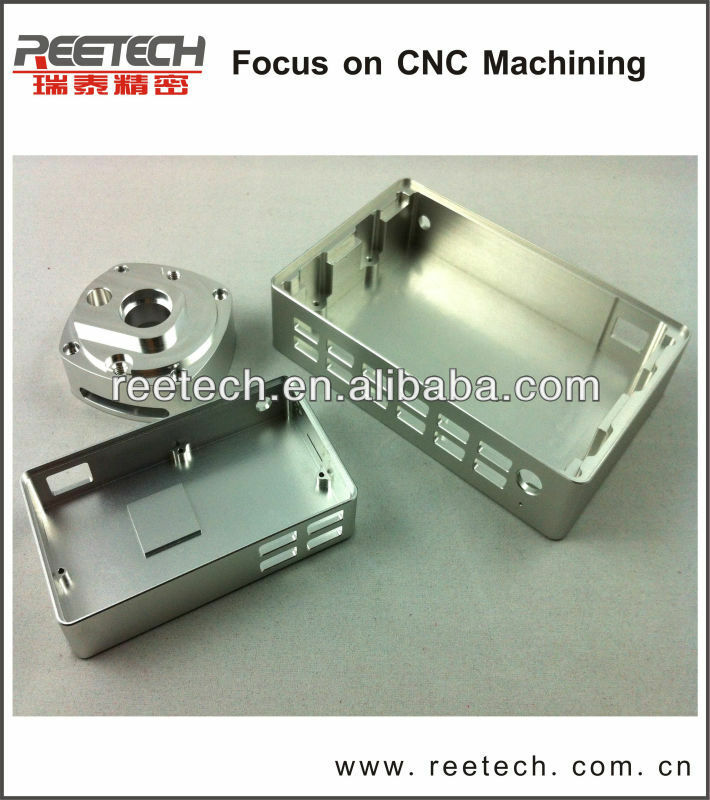 For both milling machine and turning machine, the precision of position is 0.005mm. 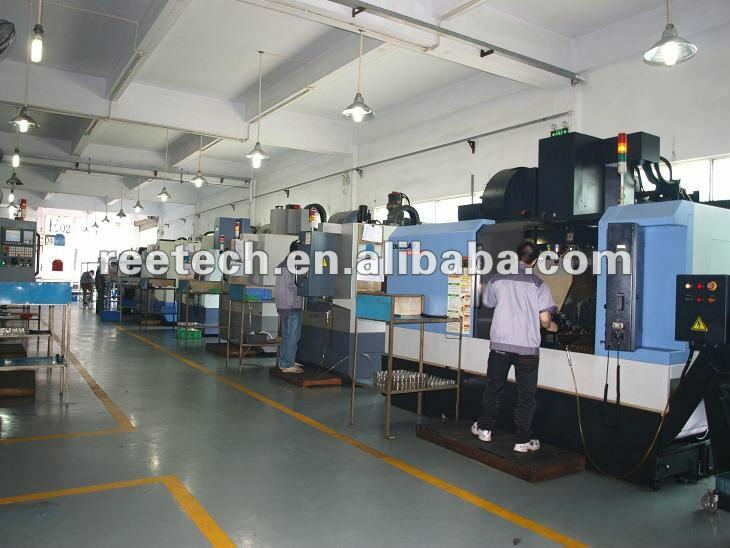 In addition to routine inspection of calipers, micrometer, smooth plug gauge, thread gauge, we are also equipped with high degree gage, projectors, rough meter, and other testing equipment. What do you provide for quotation? 1. Products drawings or 3D model data, or provide samples,we can make the drawings according to your samples for your confirming. If necessary,we can provide tolerance suggestion, customers can confirm it or change it. 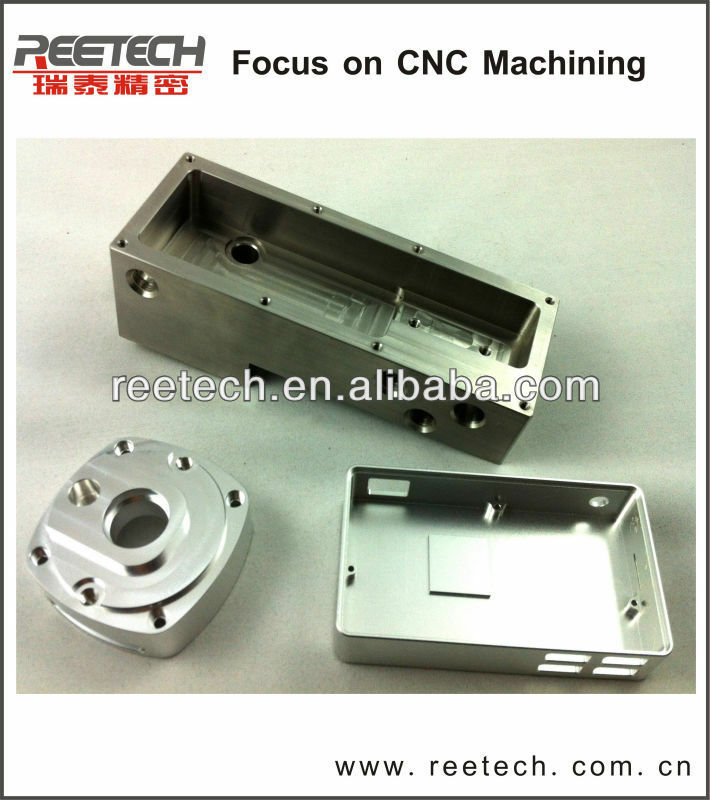 2.Your request for products you are going to make, including quantity, material, finishing. How much time will you receive the quotation? As usual within 24 hours after we receive enquiry with all the necessary details. What guarantee that you will make them as good as we do? 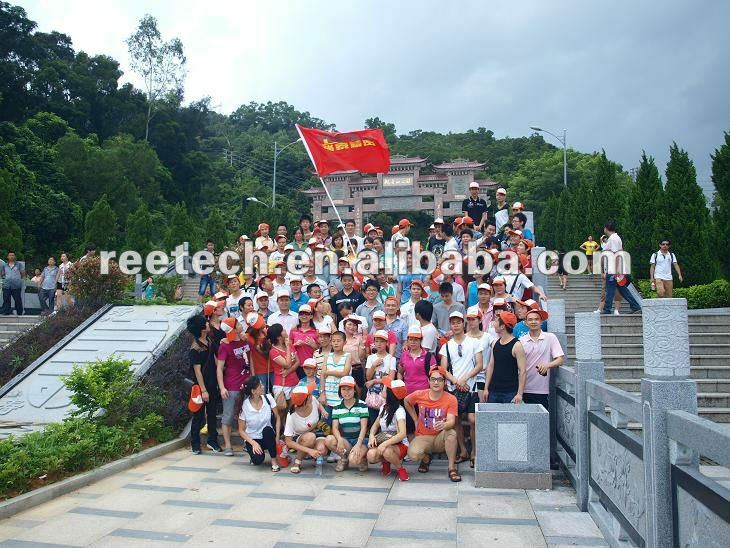 A: We can offer 1~3 pcs samples for you approval ,if the quality is OK, we will process our business. We will check all sizes and shown on drawings, the Inspecting report will send to you with the goods. How to guarantee that we get the correct material? 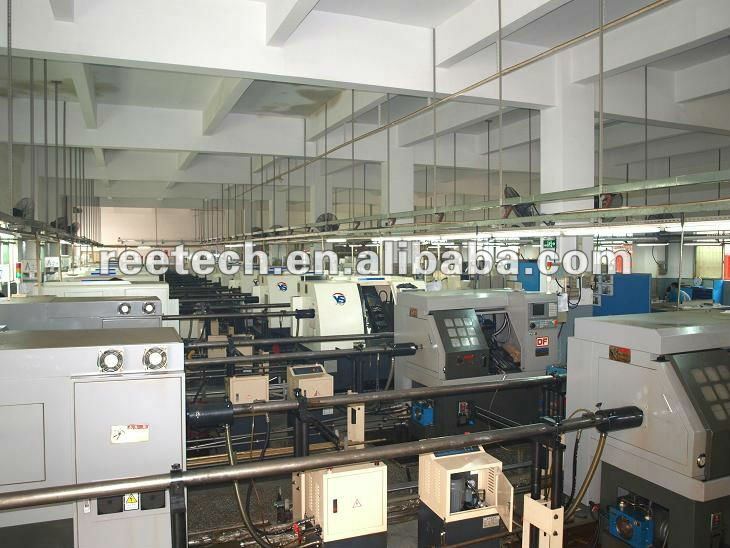 We can offer material certificates and material samples to you for testing. For more details,please kindly contact us,thanks.